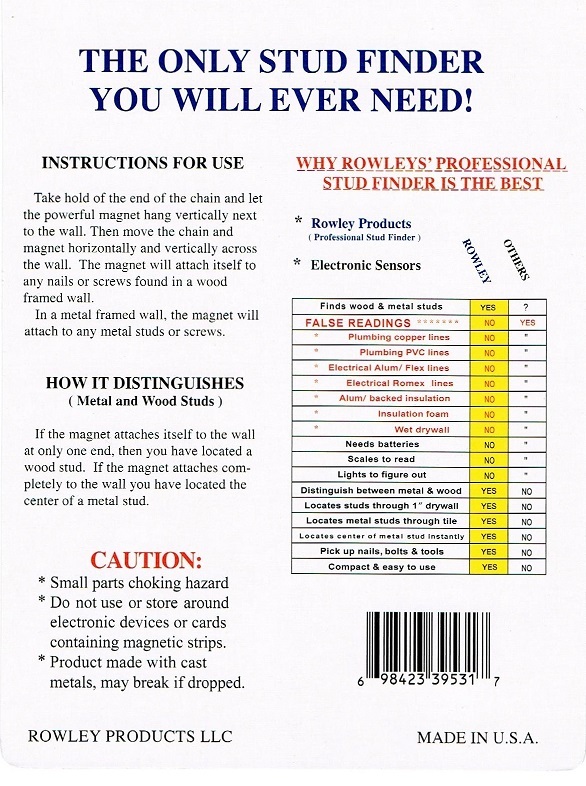 Rowley Products Inc. - No False Readings. 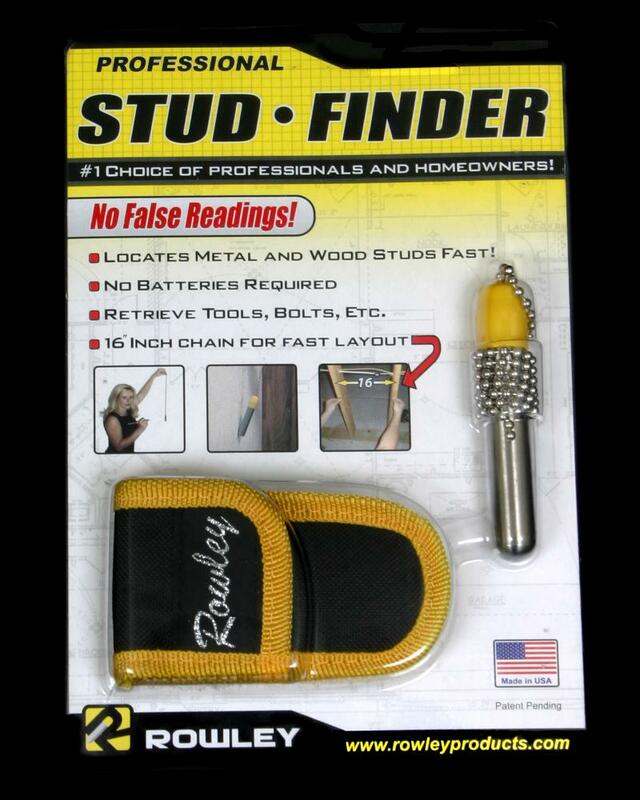 EVER.Finally a Stud Finder that really works!Locates Metal and Wood Studs Fast.Easy to use and accurate. Finally a Stud Finder that really works! Locates Metal and Wood Studs Fast. 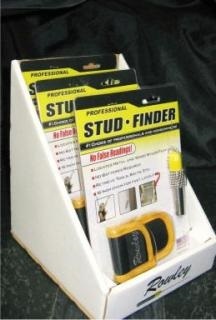 There is NOTHING like our Professional Stud Finder on the Market! Have you ever wanted to find that stud in the wall to hang a picture, a cabinet or something else and been frustrated trying to figure out how the product works and if it works accurately? 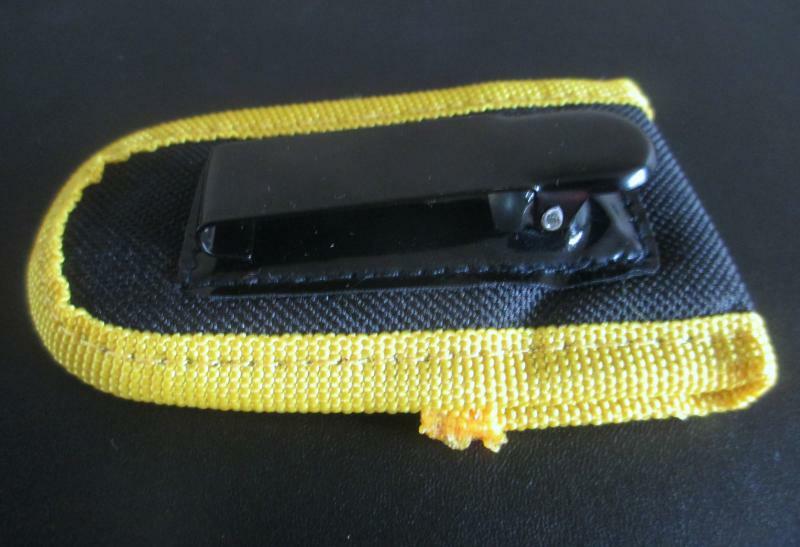 Our Professional Stud Finder works right and works the first time! Just hang the stud finder against the wall holding it by the 16" beaded chain. Run our patented magnet product across the wall in sweeping movements across and up and down. The magnet will find the stud and attach to the wall. In addition to that, it also can help you locate the next stud as studs are generally 16" apart. Just keep your stud finder where it sticks and run the 16" beaded chain horizontally across the wall and at the end of the chain, you have found your next stud. It really is an amazing product. 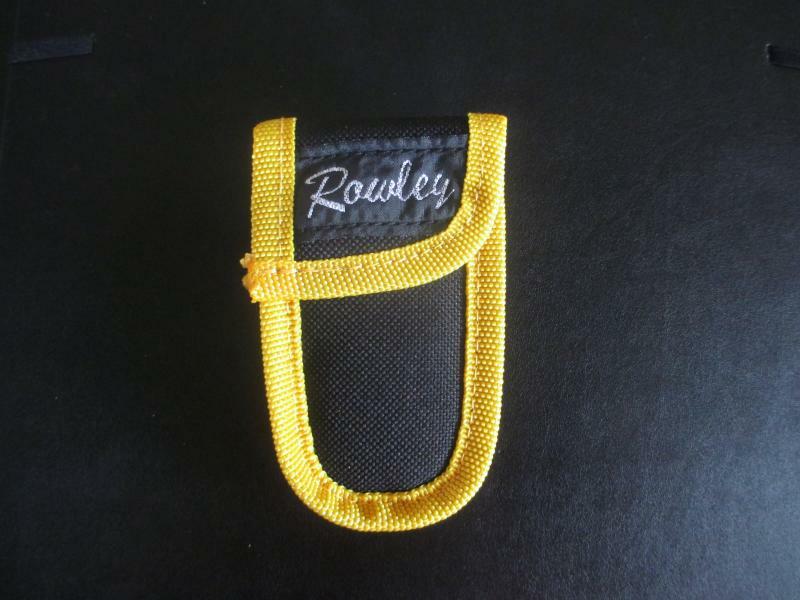 It comes with a nylon pouch with a clip to fit easily onto your toolbelt. The Professional Stud Finder was designed for Professionals and Homeowners. Our Product is sold nation wide in hardware stores and can also be ordered off of Amazon and Ebay. For direct sales please contact us at the phone number or email provided.